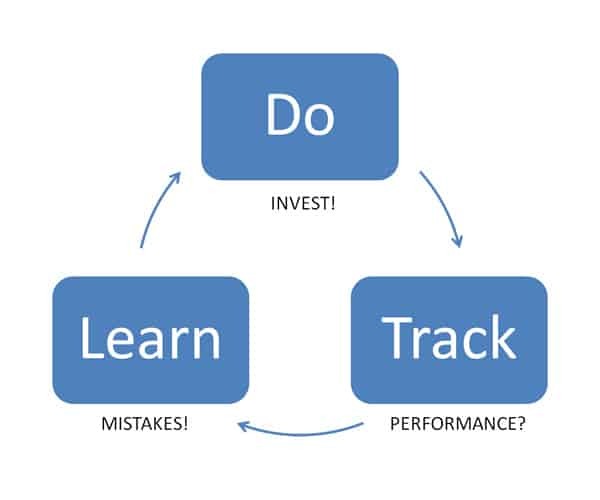 How to Track Your Investment Returns? It is true that investors have always perceived hedge funds to have sky-high investment returns, but the reality is far from it. 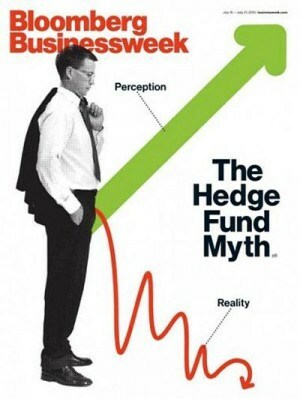 However, I am not going to criticise the hedge funds in this post. The more important question is about YOU. Do you know your investment returns or do you PERCEIVE you have good returns? Is there a gap between your perception and reality? Did you beat index returns? If you are picking Singapore stocks, you should benchmark your results against the returns of Straits Times Index. Like it or not, many investors do not track their returns and hence, they do not even know if they are good at picking stocks. Do you know that the STI ETF average annual returns is about 8%? If you are picking stocks and thinking that you are doing well with your investments, you might be in a rude shock if you really measure your performance. If you are getting less than 8% per annum, you have already incurred a great opportunity cost to compound your money. You would have done better by just investing in STI ETF. I hope this is a strong reason why you should track your investment returns. Do not assume. Track it. Some investors maintain several investment accounts and their investment capital is all over the place. It is important to track all the investments as your total portfolio. For example, you may have some Singapore stocks, bonds, unit trusts etc. It is important to measure everything as a whole. For example, you may have $100k as investment capital and you invested $10k in one stock. The stock performed well and made you 50% gain. You might be very happy but did you beat the market? The 50% gain is only $5k, and it represents only 5% of your $100k. Hence, it is never about the returns of one or two stocks. Track the returns on your total investment capital. Do not be lazy. Track it. Trying to hone your stock picking or market timing skills? Hence, follow the cycle Do-Track-Learn to improve yourself. Nothing beats doing it because theories do not work. You need to put your method to the practical test and track the performance. If it is not doing well, learn from the mistakes and refine your method or yourself. It is akin to a feedback loop. If there is no feedback (rate of returns), how do you know whether you are doing it right? There are actually only 3 values you need. What is the initial investment capital you started with? What is the Profit/Loss currently? What is the time-frame between (1) and (2)? If you have many accounts, you will need to sum up the original investment capital for (1) and the current amount for (2). 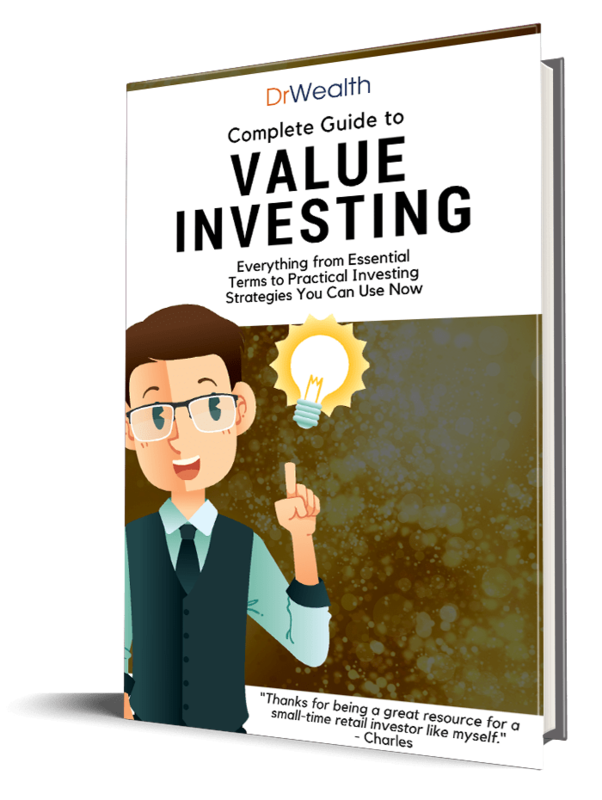 This will give you an overall returns for your entire investment portfolio. I hope you will honestly measure your own investment returns and benchmark against the relevant index. What if you have capital injection into your portfolio along the measured time frame? Hi chun siang, it is indeed not easy to track when there are additional capital during the period of calculation. The easy and approximate way is to sum up all the capital you put in and compare to the total profits generated. Hope this helps.